Planning your dream wedding? Get in touch. 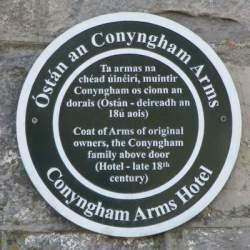 Conyngham Arms Hotel is a beautifully restored 18th Century coaching inn, set in the heart of historic Slane village in Co. Meath. 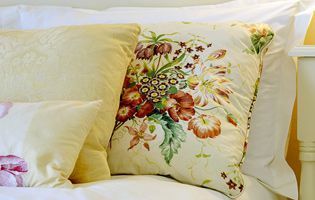 Our individually decorated rooms boast chic reproduction with a modern twist. 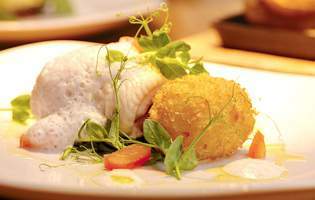 We serve locally sourced, seasonal food in our relaxed and welcoming restaurant. With the new addition of Afternoon Tea, served on traditional tea stands. We have been awarded Best 3 Star Venue in RSVP Magazine's Wedding Awards 2016. Set in the heart of Slane Village, we are surrounded by heritage and culture. The perfect base to explore the Boyne Valley and Ireland's Ancient East.